Quatreau Touch™ and Quatreau SmartTap™ help you avoid single-use plastics by dispensing unlimited quantities of Chilled and Sparkling water. This drastically reduces your environmental impact compared to buying plastic bottled water, saves fridge and storage space and guarantees the convenience of your preferred water on tap, every day. 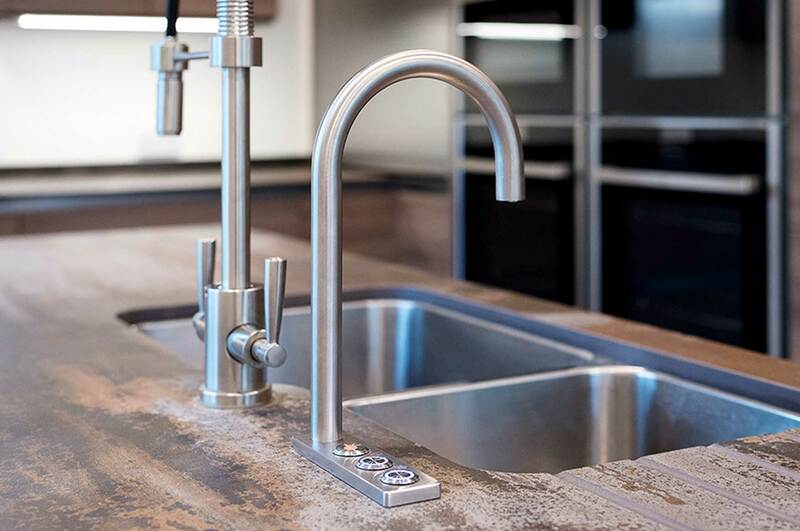 With a Quatreau® tap you can be sure your kitchen boasts the latest technology and style. 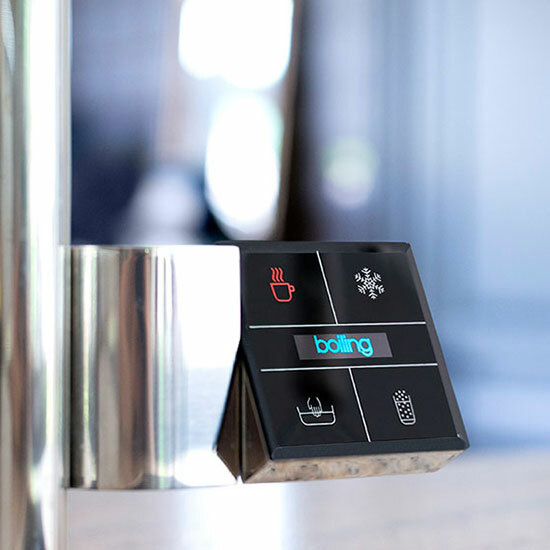 Quatreau Touch™ is the first and only touchscreen kitchen tap to dispense filtered water in five ways – boiling, chilled, sparkling, hot and cold – with the option of PureH2O pure water. PureH2O innovates to meet your needs. The Quatreau® collection is made in England from the highest quality, WRAS-approved materials including 316 stainless steel for durability and reduced environmental impact. 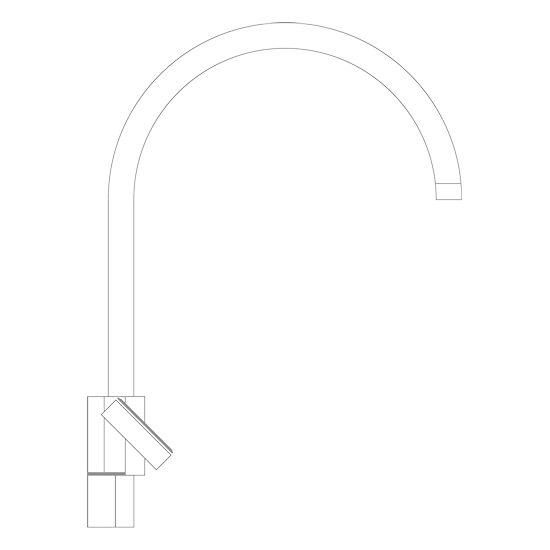 Compact and energy-efficient, Quatreau® taps are designed, built and installed by PureH2O Co. expert engineers. Quatreau® taps benefit from integral water filters as standard. But for the ultimate drinking water, we designed each tap for seamless integration with our optional tap water purifiers. PureH2O water purifiers remove up to 99.99% of all contaminants and impurities from tap water to produce drinking water of the most exceptional quality.